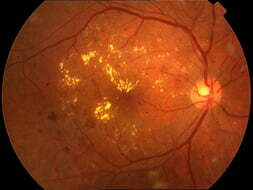 Diabetic Retinopathy | Lee Eye Centre Sdn. Bhd. Diabetes is a disease which affects the body’s ability to use and store sugar properly. It is a chronic disease and has widespread effects on all the organ systems including the eye. Diabetic retinopathy is a disease of the retinal blood vessels and is the leading cause of blindness in working age adults. 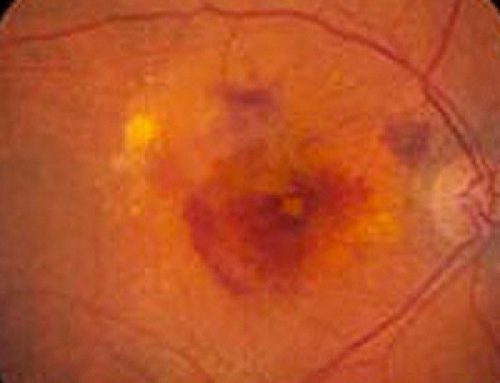 This is an earlier stage of retinopathy and can be mild, moderate or severe depending on the amount of bleeding or protein deposits leaking from the blood vessels. 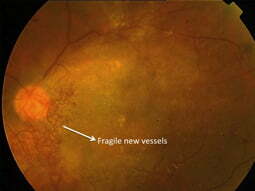 This is an advanced form of retinopathy where abnormal blood vessels grow on the surface of the retina and these fragile vessels are prone to bleeding which can cause sudden loss of vision. 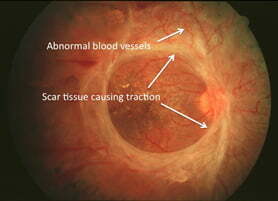 In severe cases, retinal detachment can occur and if untreated, will lead to blindness. 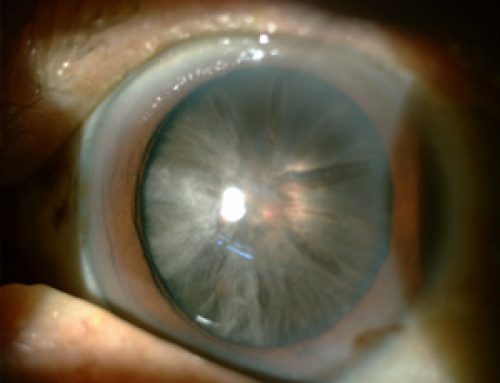 These abnormal vessels can also grow in the drainage angle of the eye and cause glaucoma. The macula is the central part of the retina and is responsible for 90% of our vision. 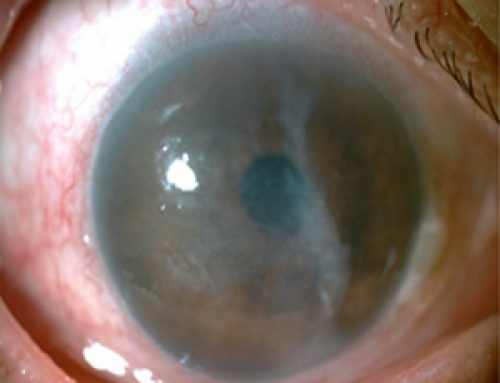 In diabetics, leakage of fluid and protein from the fine blood vessels in the macula can lead to swelling in this area and loss of central vision. 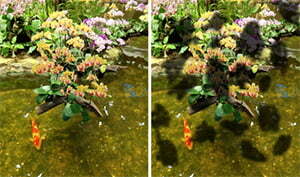 Sometimes, these vessels can shutdown completely and lead to irreversible visual loss. 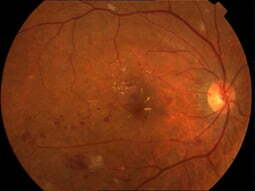 Imaging of the retina is often necessary to confirm diagnosis and monitor progression of disease. 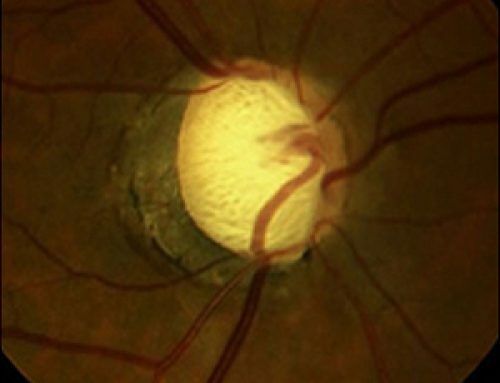 Imaging modalities include fundus photography, angiography and optical coherence tomography all of which are important for the management of diabetic eye disease. Control of diabetes, blood pressure and cholesterol levels are important in the treatment of diabetic eye disease. 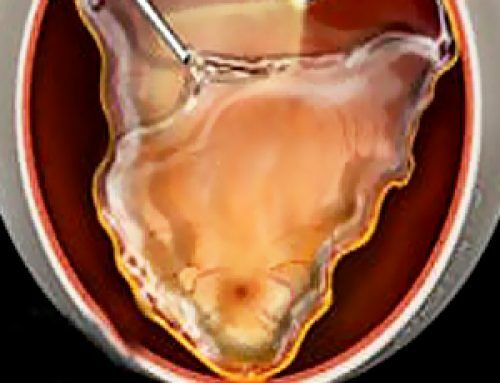 In more serious cases of retinopathy, laser treatment is used to stop the bleeding but in very advanced cases (where there is retinal detachment), surgery is often required. For maculopathy, the standard of care now is to inject medication (called anti-VEGF) into the eye to reduce the swelling and many injections are needed. Successful treatment of diabetic retinopathy depends on early detection and all diabetics should have regular eye examinations.